(v) Arising out of an injury caused by a dangerous condition on the property of the governmental entity that was not caused by the negligent or other wrongful conduct of an employee of the governmental entity or of which the governmental entity did not have notice, either actual or constructive, and adequate opportunity to protect or warn against; provided, however, that a governmental entity shall not be liable for failure to warn of a dangerous condition which is obvious to one exercising due care. If conditions warrant a compensable situation for the City of Laurel then Mississippi Municipal Service Company will issue a check for actual damage and a release will have to be signed and notarized. It is against the policy of the City of Laurel to directly compensate for damages. 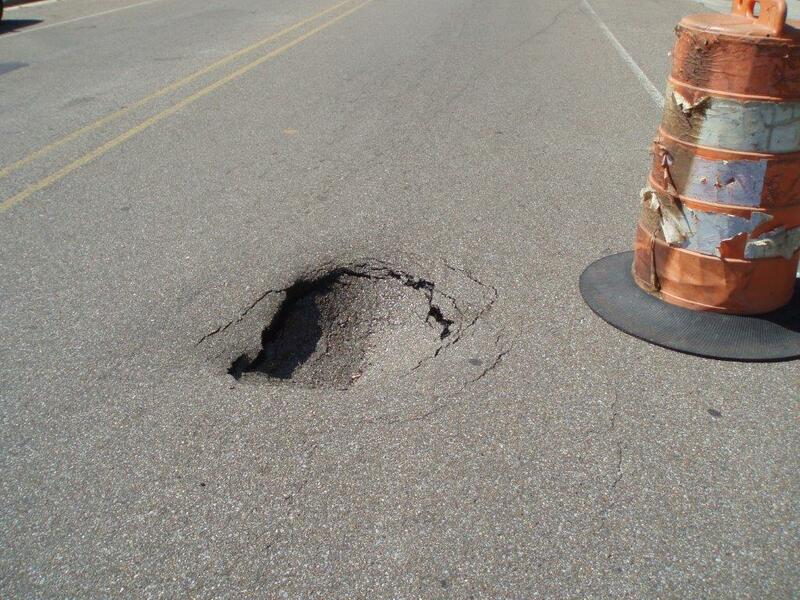 The person who is seeking compensation must be the owner of a vehicle that has struck a pothole, etc., then you are the claimant. The claimant is the person who is petitioning the City of Laurel or Third Party (see below) for possible payment. facilitate the claim, assignment and transfer of all forms and other paperwork between the claimant and liability carrier for the City; records exact location and damage through photographs and incident report – one or two written estimates of damage must accompany the claim. investigate the validity of claim and deals directly with Public Works and/or Third Party to determine responsibility for anomaly. An on-scene report (when an officer is present) or a delayed accident report must be filed with the Laurel Police Department. The exact location of the anomaly (pothole, cut-out, washout, sink hole, etc.) Once a police report is completed, the claimant should bring a copy of the report with one to two estimates of reported damage. Possible Third Party could be a water company, gas or electric company like United Water, to file a claim with the third party liability. Either the claim is compensated or denied. If the claim denied, the claimant can file with the City of Laurel with a copy of the denied claim from the Third Party. 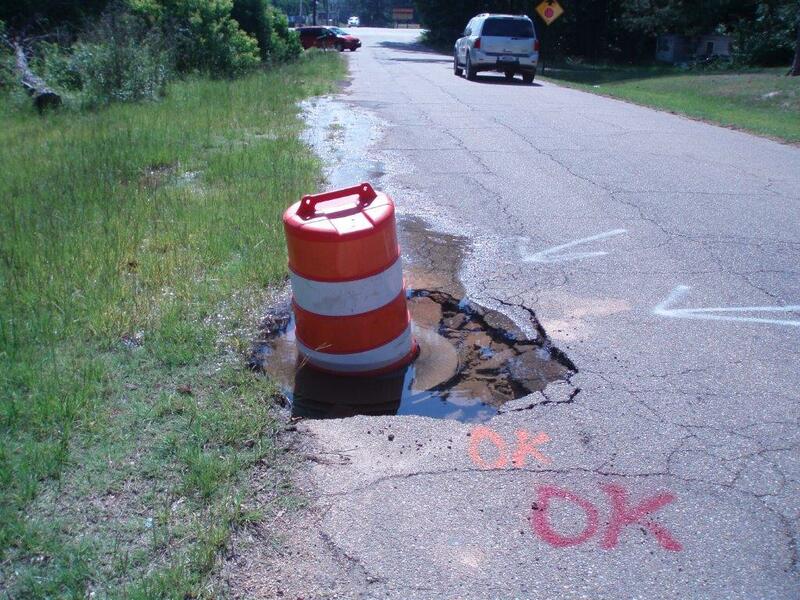 When a driver comes in contact with a “pot hole”, “cut out”, “wash out”, “sinkhole” or any other “anomaly” on the streets within the city limits of Laurel causing damage to the vehicle the following procedure should be followed. A police report should be filed either on scene or by filing a delayed accident report at LPD Headquarters if you are not able to stay on scene. At that time you should be expected to produce a valid driver license, proof of insurance, address, phone numbers, exact location of the anomaly in the street, direction of travel and approximate speed. (Remember it is against the law to file a false police report). To file a claim contact Safety Coordinator, Sandra Hadley, 601-428-6059 and an investigation will ensue to determine the extent of damage to the vehicle. Pictures of the vehicle and the damage will be taken. Pictures will also be taken of the exact location of the anomaly and records will be reviewed from Public Works to see if the condition in the street had been previously reported or not. During the investigation it will be determined what entity is responsible for the anomaly in the street. Cut outs are created either by construction or utility companies. If those companies have created a hazardous condition by not properly repairing or if they fail to warn the public they become responsible. Claims must be filed with those companies’ liability carrier. 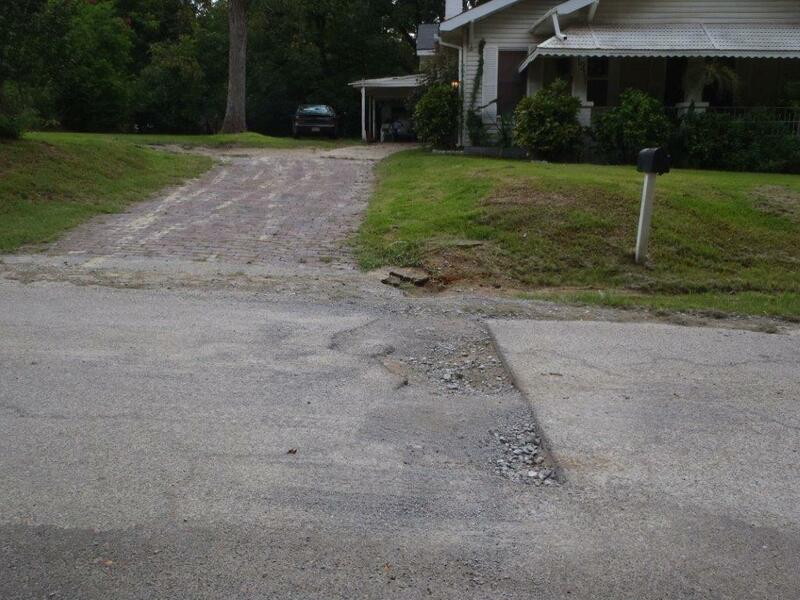 If a claim has been submitted to a company who caused the hazardous condition and their liability carrier denies the claim the individual may file a claim with the City of Laurel’s liability company who is Mississippi Municipal Service Company. A written letter of denial must accompany the claim to MMSC and the exact claim will be copied and forwarded to MMSC. Usually additional information about the claim should be submitted and an explanation of why the damage is the city’s negligence. Photo of a low profile tire. “Low profile“ describes an especially short sidewall height, or aspect ratio, on a tire. That’s the amount of rubber between the outside edge of the wheel or rim, and the road. 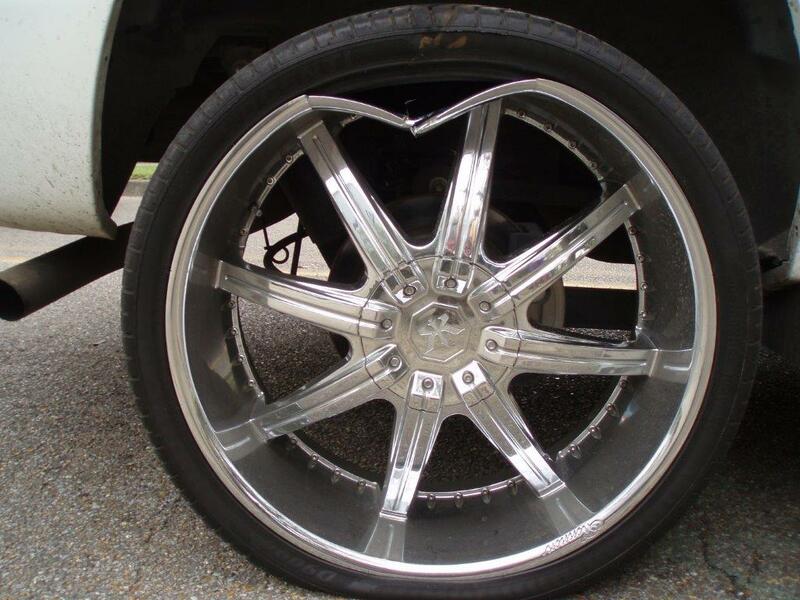 Low profile tires are considered modified tires and are not covered when damaged.